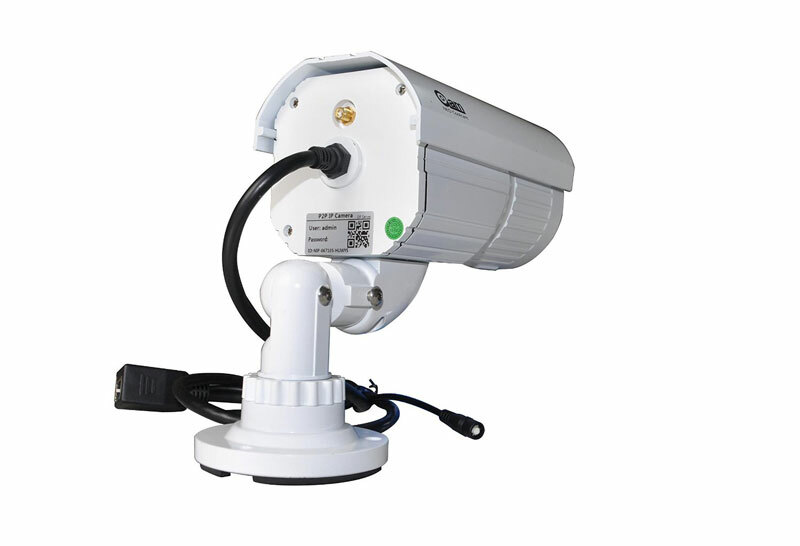 The IP camera with characteristics of both convenience and superior allocation is an ideal option for the security guidance and an advanced experience in the high and refreshed technology. 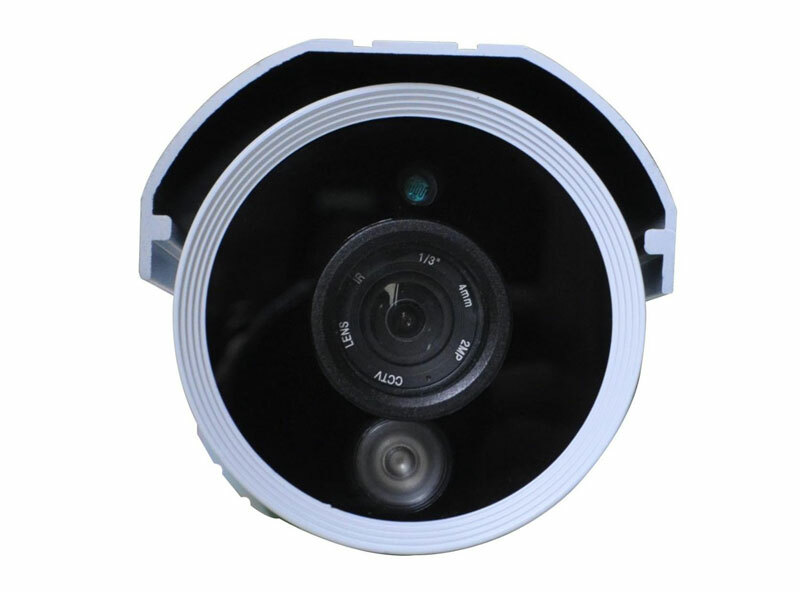 This CMOS Sensor 720P Support TF cards P2P IP Camera Support iPhone/iPad/3G phone/Android smart phone is intended to bring the service of instance and high efficiency. 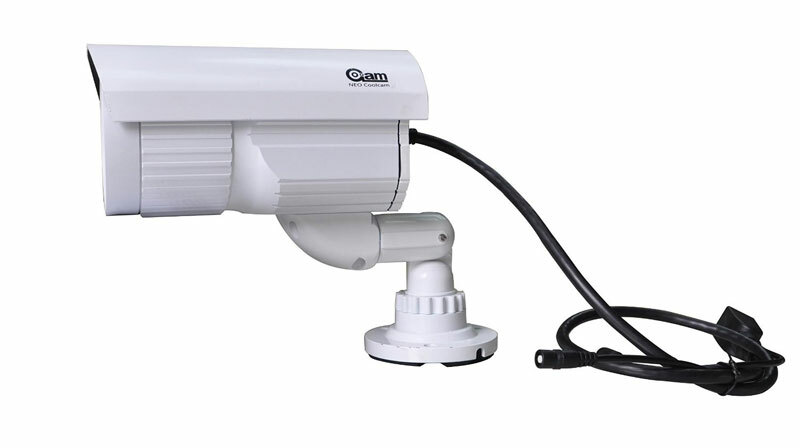 As it displayed, this includes an IR lens of f:4.0mm, F:2.4, which will ensure a super long service life and present a highly clear and splendid picture effect. 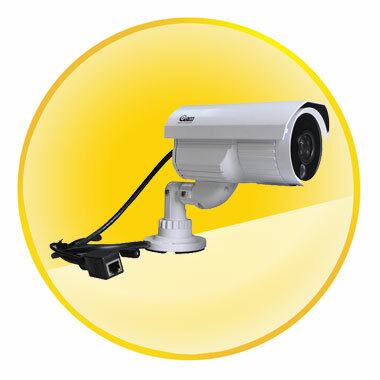 This enables it to be the unique feature specialized for the IP camera. Night visibility will be therefore possible up to 10-20 meters. 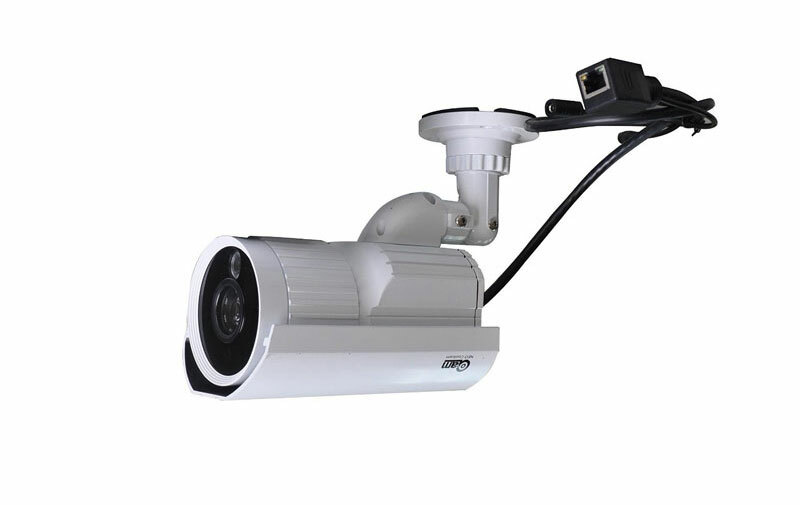 This IP camera support a large amount of protocol includes HTTP, DHCP IP TCP UDP SMTP DDNS PPPOE UpnP and P2P. Mobile phone monitors include iPhone, iPad, 3G phone. Android smart phone is all compatible. The most real information will be sent to you through the Internet. 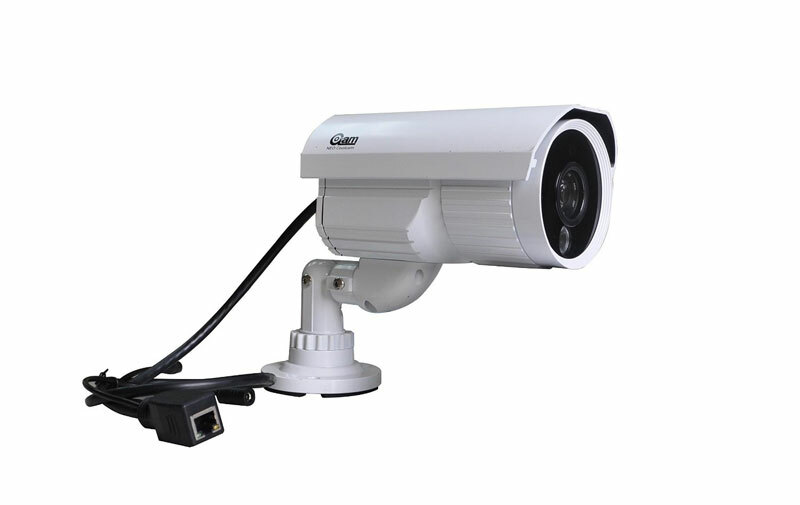 Moreover, this possesses a viewing angle of 60 degrees, and the built-in TF card of 8GB, which will ensure both three-dimensional observation and a powerful storage. 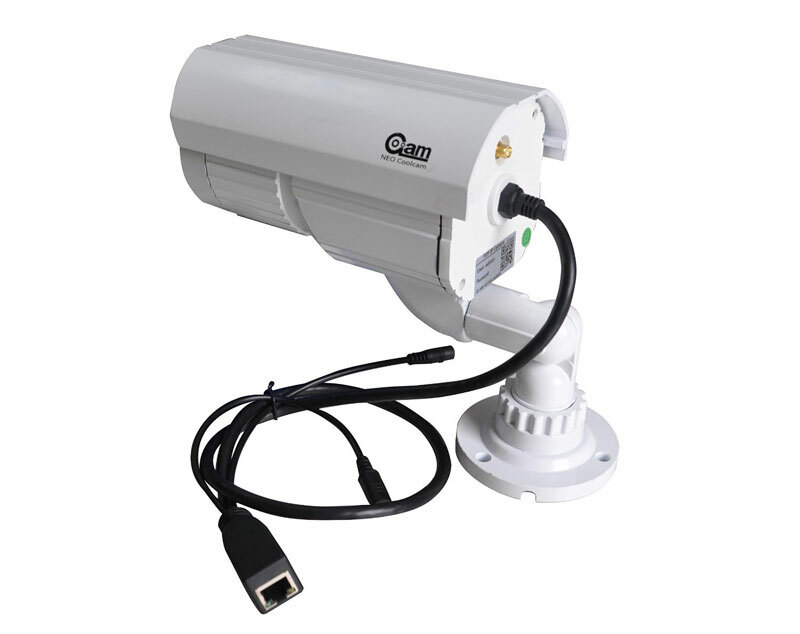 Whether it is using in home, office spaces, or the shopping mall, this will be a wonderful supervisor to guarantee the peace and harmonious.